WHERE: Northampton CommunityArts Trust 33 Hawley Street Northampton, MA. The show features The Ha-Ha’s and special guest performers Misch Whitaker, Patrick Parhiala and Arman Mohammad of “Pat and Misch Break Up.” The Ha-Ha’s will be performing their newest improv show “Bubble ‘n Squeak” with a special guest TBA. Doors at the lower level entrance open at 7:30 pm. Free parking with handicapped accessible space. Stick around after the show for a free open improv jam and showcase MORE IMPROV, MORE BETTER! 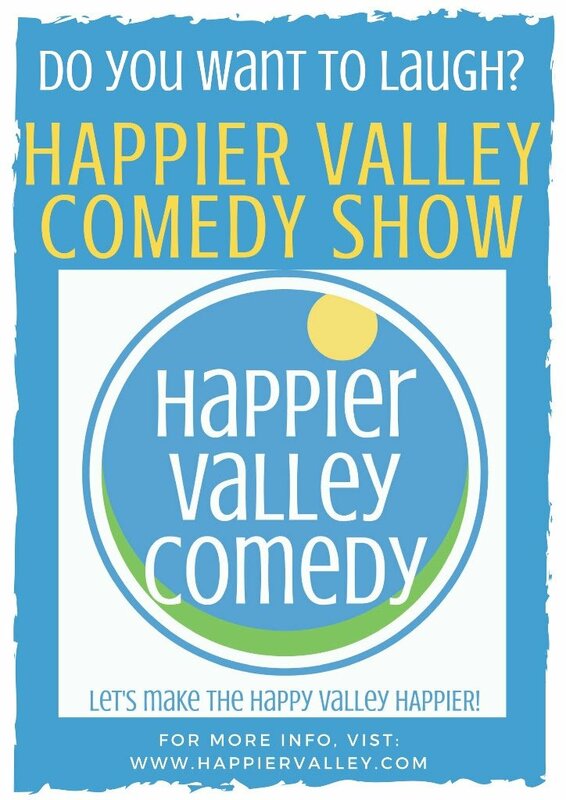 For more information about The Happier Valley Comedy Show, visit the website at www.happiervalley.com.